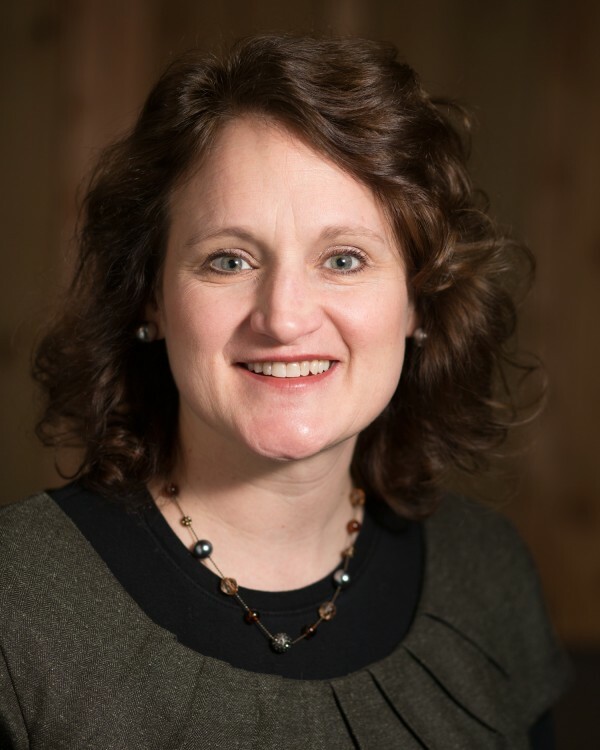 Molly studied at Taylor University & Southern Illinois University and graduated in 1992 with a bachelor’s degree in Elementary Education emphasizing Environmental Issues for Curriculum and Instruction. She has led service and outreach trips as well as cross-cultural courses across ten nations with students from Christian colleges and universities. In 2009, Molly’s family moved to Bolivia for one year to serve with Food for the Hungry and conducted a community-level public health study related to point-of-use water filtration. She also served as a science teacher at the Carachipampa Christian School through Missión Andina (SIM Bolivia). Before coming to CURE, Molly worked in the Office of Admissions at Messiah College, recruiting domestic and international students. She currently serves as a board member for Transformational Initiatives, an organization that trains university students in effective missions. Molly is originally from Wooster, Ohio, and enjoys hiking, traveling, growing orchids, reading, and genealogy. While she has thoroughly enjoyed her diverse career and various interests, her true joy comes from her family. Molly and her husband Erik have been married for over 20 years and have four children: Josiah (recently married to Kimberly), Abbey, Joshua, and Amelia. They also have a white lab named Linnea.